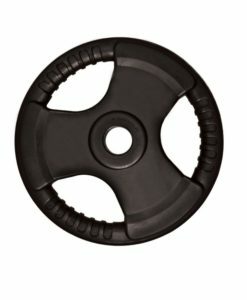 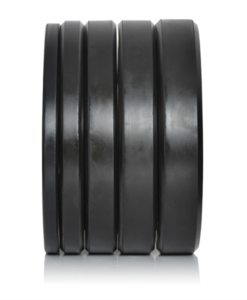 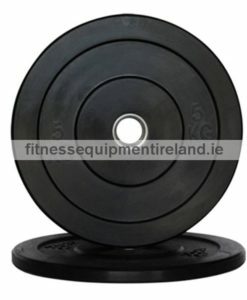 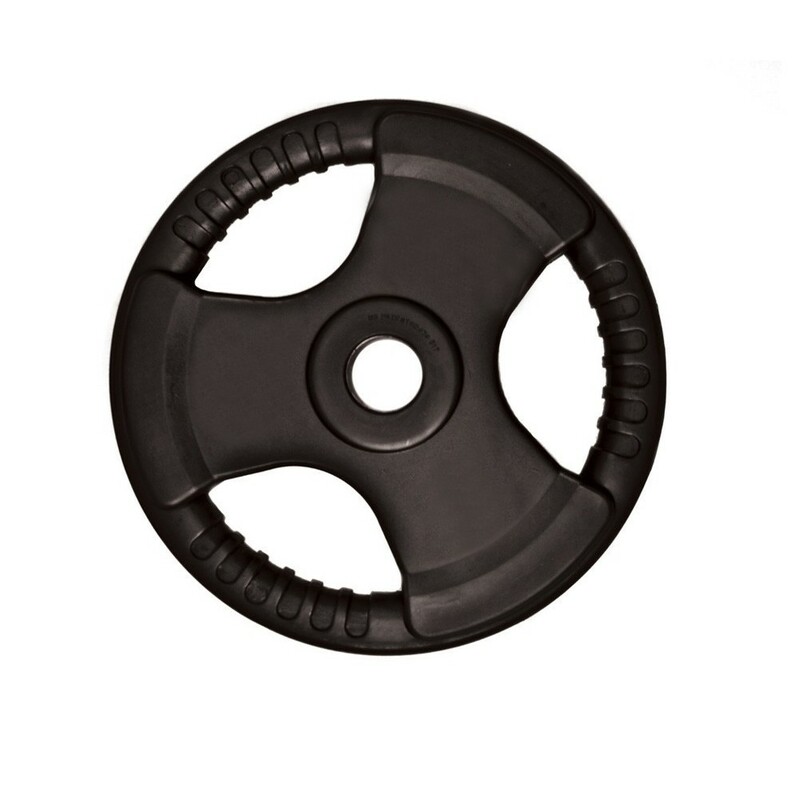 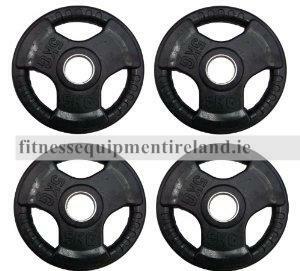 These radial rubber olympic plates are a brilliant, convenient plate that every gym should have. 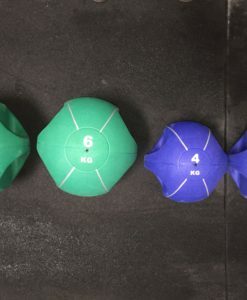 The unique thing about these plates is that they feature three grip locations on the plate, while still keeping the weight of the plate evenly distributed. 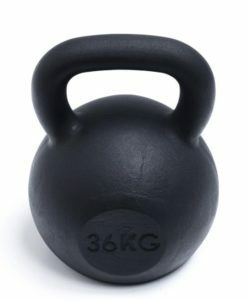 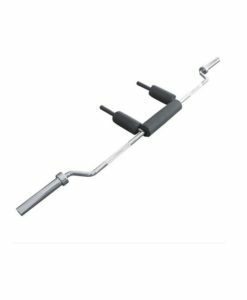 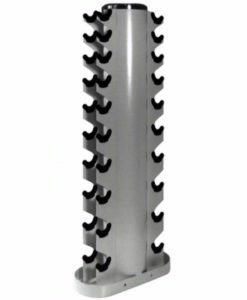 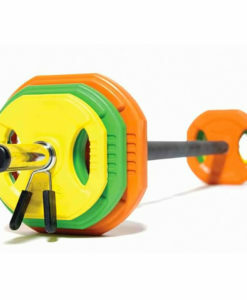 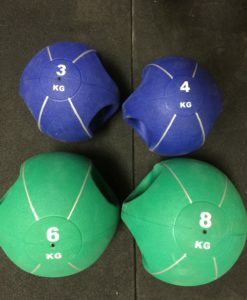 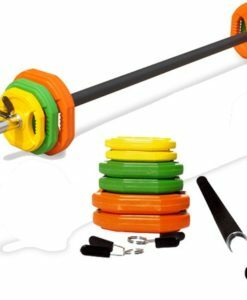 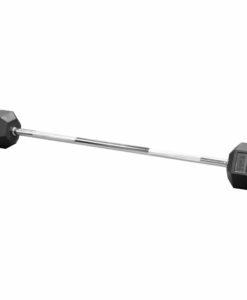 This means these plates the perfect multi purpose tool for any gym, making them ideal for exercises such as russian twists, lumberjack swings and plate raises among many more. 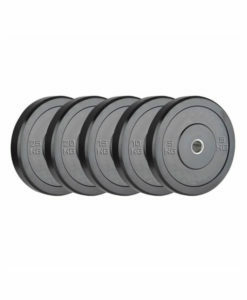 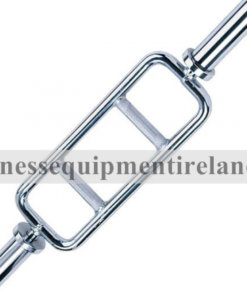 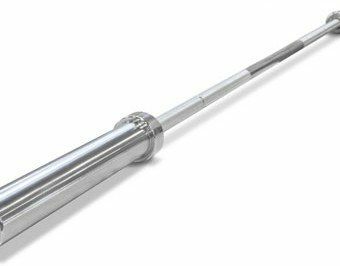 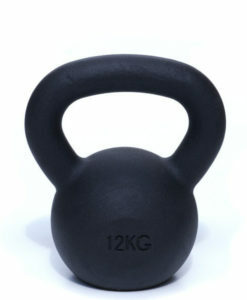 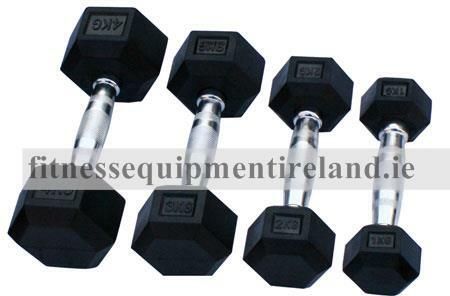 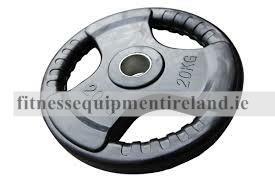 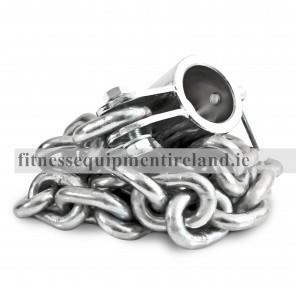 They also fulfill all the regular duties any other weight plate does in relation to barbell movements. 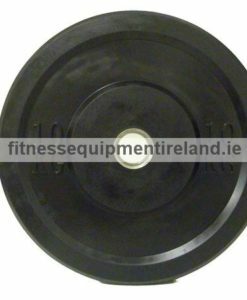 The rubber coating on these plates also offers extra protection and gives you peace of mind if you have to drop your barbell unexpectedly.